With Detective L set to premiere very soon, Miss S 爱思小姐探案集 feels like it's yet another addition to the growing number of crime mysteries set in the Republican era. This one provides a familiar team up of detectives and forensic examiner in the Shanghai Bund. I can't tell if it's an original screenplay or an unofficial adaptation, but it seems to be based on Miss Fisher's Murder Mysteries, an Australian drama series that follows a glamorous female detective on a mission to fight crime. 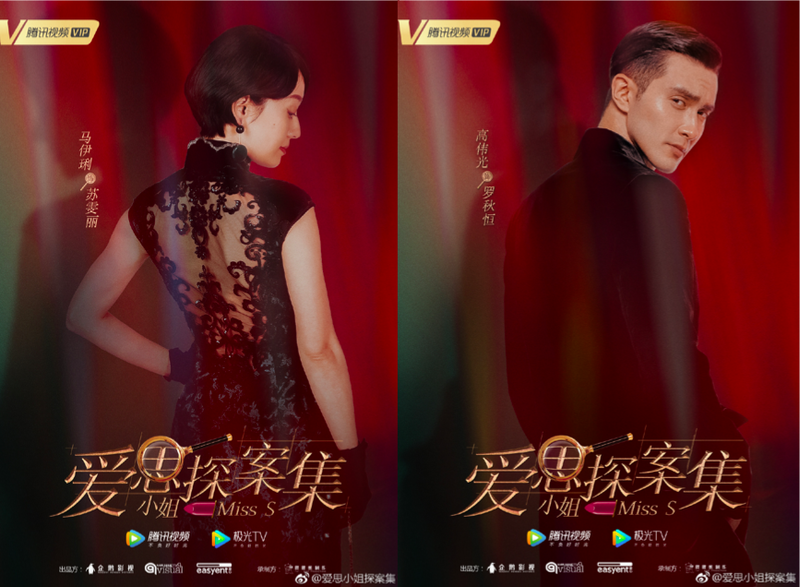 With the main mystery usually kept under wraps for these type of genres, I'd pick and choose my drama based on the cast and this looks to be a promising mix. 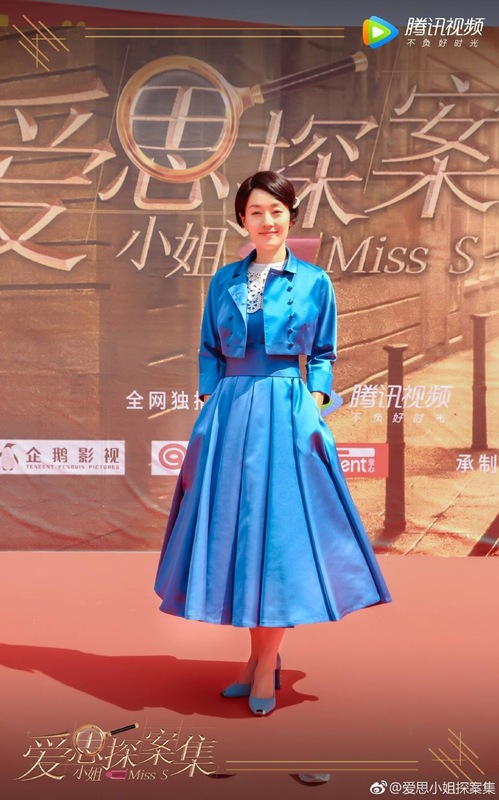 Taking the lead as the elegant and mysterious female detective is Ma Yili, star of the melodramatic The First Half of My Life. After a string of supporting roles, Vengo Gao Weiguang follows up his leading role in The Pillow Book as the detective superintendent. 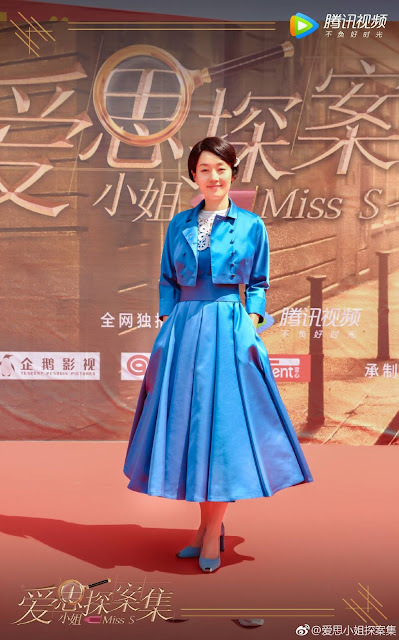 Dong Xuan who's unfortunately been making headlines solely for being Gao Yunxiang's wife heads back to acting as she plays a forensic doctor in the drama. 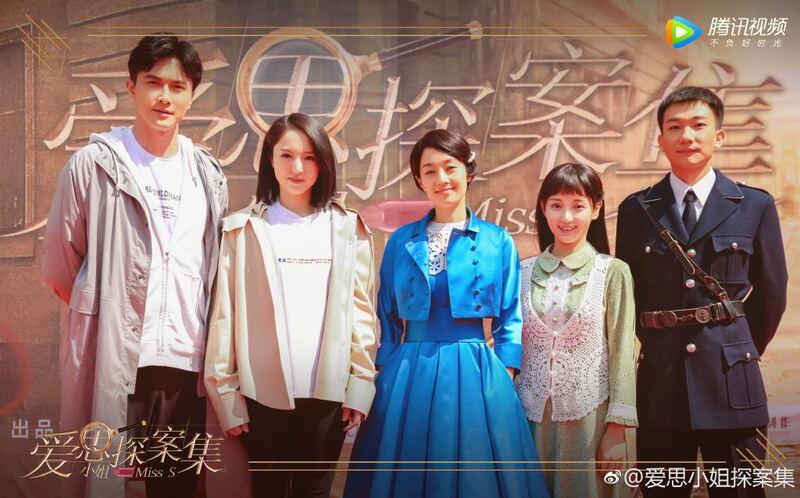 Also in the cast are Bu Guanjin, Wu Haochen, Tien Niu, Yao Anlian, Liu Yihang, Xu Shaoying and Guo Qiucheng. 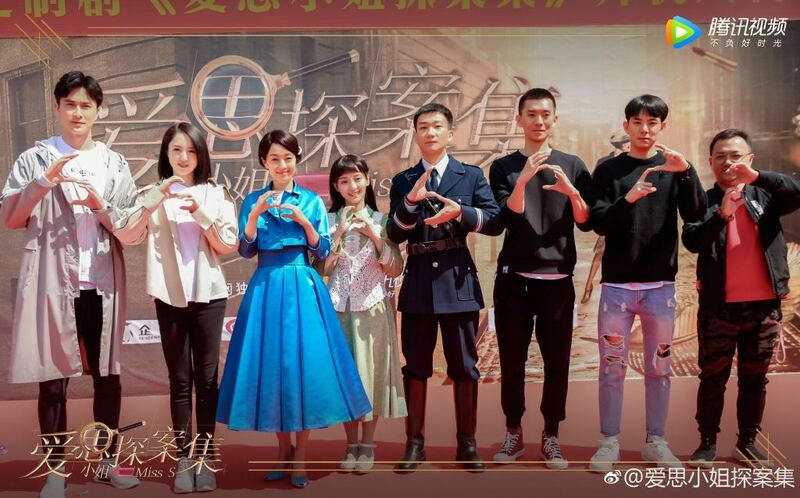 Filming has begun in Hengdian World Studios. The plot sounds very intriguing but Vengo Gao as lead? Not sure about that...from what I've seen his acting is VERY mediocre (at best). 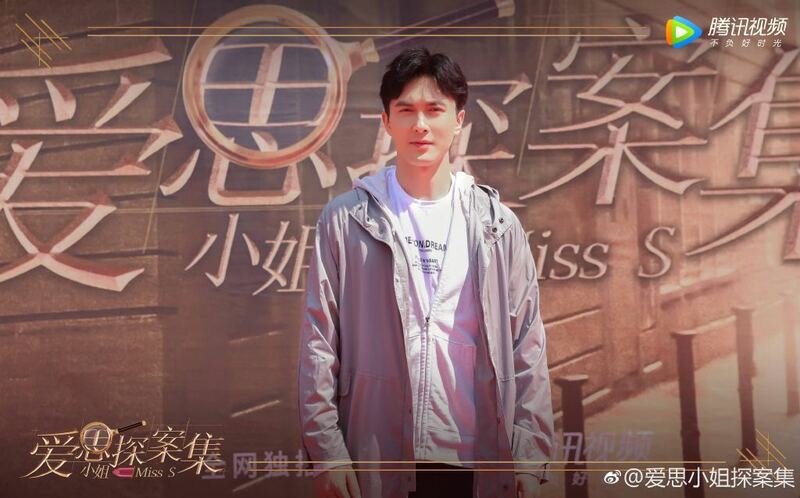 Definitely my least favourite Jaywalk actor (I actually adore all the rest of the main Jaywalk actors, they are all super gorgeous/handsome with lots of charm & charisma, but I'm always bored to tears or outright cringing when Vengo is on the screen). Really hope he's improved because I do want to enjoy this drama as well as the Pillow Book.